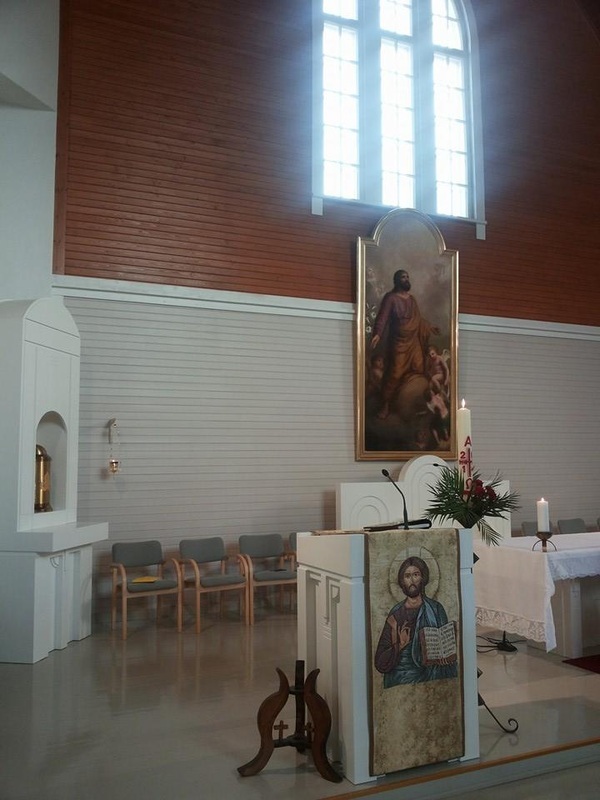 On Saturday, May 3rd, 2014, the Church of St Joseph was consecrated in Kuopio by Bishopp Teemu Sippo SCJ. 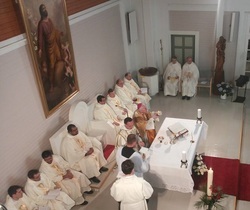 Here are some photos from the consecration liturgy. For more pictures, please go to the Catholic Information Centre's page on the consacration. St Mary's Parish posted a video of part of the Consecration Mass on their website. You can watch the video here (begins at approx. 23 minutes) or on St Mary's website. For more information about St Joseph's Church, plese click here. Here you will find the page for St Joseph's Parish.